Ahmose-Nefertari was the first Egyptian queen to hold the title of “God’s First Wife of Amun”. This title gave her the religious and economic influence in the cult of Amun-Re. 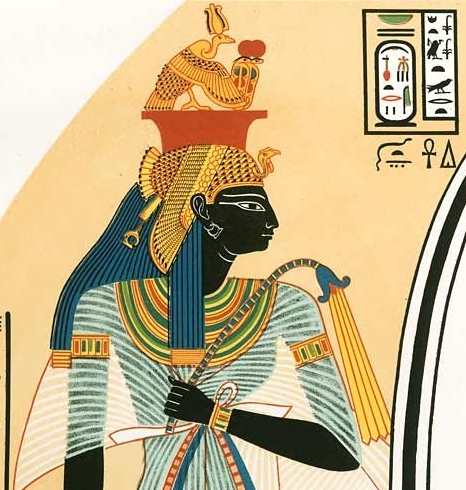 Her status in the cult gave her the position of “The Divine Adoratrice” and “the Second Priesthood of Amun”, which was a financial office in which she could pass off the title of “God’s Wife of Amun”.Therefore, because of these titles, Ahmose-Nefertari played an important role in the founding of the 18th dynasty. Ahmose-Nefertari was the granddaughter of King Seqenenre Tao I and Queen Tetisheri. She was also the daughter of King Seqenenre Tao II and Queen Ahhotep. She was the sister of both Kamose and Ahmose. Ahmose-Nefertari may have married her brother, Kamose, who was the last ruler of the 17th dynasty. Kamose’s reign was cut short when he died during the war with the Hyksos. When his brother, Ahmose, came to the throne at a young age, she married him and became his “Great Royal Wife”. After King Ahmose expelled the Hyksos, he bestowed two religious titles on Ahmose-Nefertari “Second Priest” in the priesthood of Amun and “God’s Wife of Amun”. In order to create the title and office of “God’s Wife of Amun”, King Ahmose had to take an obscure Middle Kingdom title and give it importance. These titles he had given to his queen bolstered the cult of Amun and allowed him to exert his control on the newly unified Egypt. By giving his wife power, he secured his position. The rights of “God’s Wife of Amun” included an endowment of lands and goods. It also allowed Ahmose Nefertari to choose her own successors. 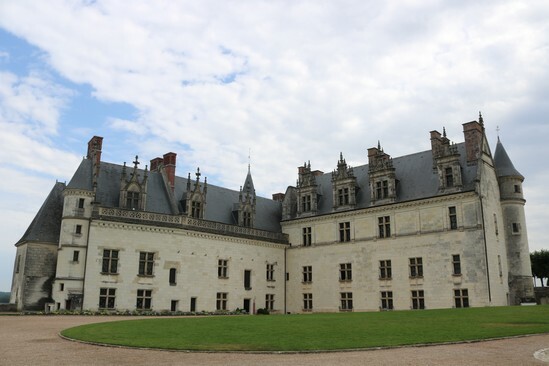 Another right of “God’s Wife” was that the right to her estate’s income was “independent of any kings who should arise in future generations.” Thus, this title became connected with the Egyptian royal house. It was also a royal prerogative title held only by the “King’s Chief Wife”. Evidence also shows that Ahmose-Nefertari was involved in the building projects of King Ahmose. In the Stela of King Ahmose, he asks for Ahmose-Nefertari’s approval in erecting a cenotaph at Abydos. This participation of the queen was unusual, for it was rare for a queen to have been asked for approval in the records. Ahmose-Nefertari gave birth to Amenhotep I, Prince Ahmose-Sipair, Prince Ramose, Princess Ahhotep, and other princesses. 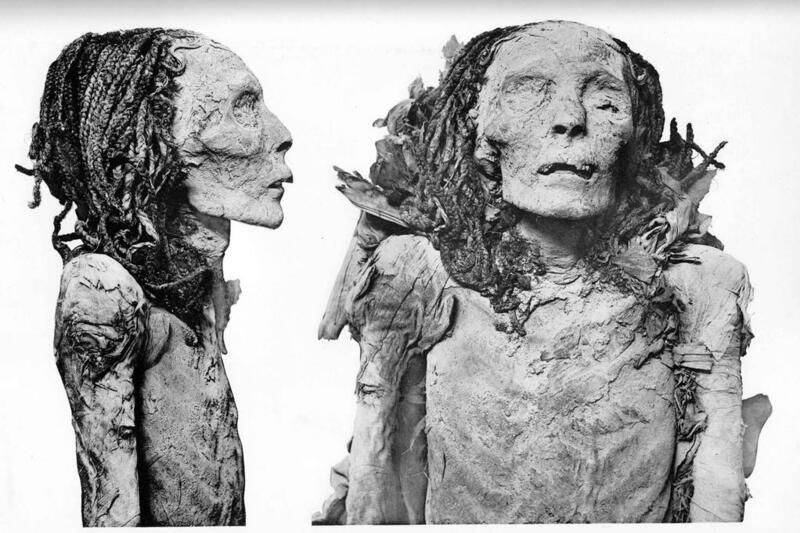 She outlived her husband, King Ahmose. When her son, Amenhotep I became king, she counselled him during the early years of his reign. She was given the title of “Female Chieftain of Upper and Lower Egypt”. During her role as queen regent, she was given many other titles. Ahmose-Nefertari outlived her son, Amenhotep I and saw his successor, Thutmose I, take up the throne. Thutmose I was not related to Ahmose-Nefertari by blood. However, he still honoured her during his reign. Her figure is included in a stela dating to year 1 of Thutmose. He even set up a statue of her in the temple of Karnak. She died of old age at 70. There was a private stela that mentions her death: “When the God’s Wife Ahmose Nefertari, justified with the great god, lord of the west, flew to heaven.” Ahmose-Nefertari was given a portion of Amenhotep’s mortuary temple. Her mortuary cult remained popular throughout the New Kingdom. Thus, Ahmose-Nefertari’s was prominent in both life and death. She was deified as the patron of Thebes. 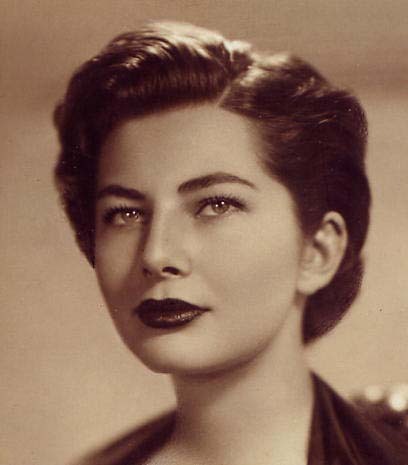 She also founded an order for upper-class women, “The Divine Adoratrices of Karnak”. She became regent for Amenhotep I and even overshadowed Amenhotep’s Chief Wife, Meritamun. She became a popular cult icon during the 18th dynasty. She was given immense power as “God’s Wife of Amun”. Even though she held the titles of “King’s Wife”, and “King’s Mother”, she rarely used any of these titles. She always used, “God’s Wife of Amun”. This suggests that it was her favourite title. Later in the 18th dynasty, Hatshepsut and her daughter, Neferure, would frequently use the title of “God’s Wife” as their sole identity title. It has been suggested by historians that these were also their favourite titles. Throughout Queen Ahmose-Nefertari’s powerful achievements, it is no wonder why she was venerated by her people both in life and death. Ca. 740-525 Bc, Routledge, 2009, pp. 4-6. Ancient Egypt, Nelson Cengage Learning, 2010, p. 16. Ancient Egypt, British Museum Press, 1993, pp. 43–45.